I was invited to Lotus Leaf #PRESSDAYS last night to preview their clients FW 14 pieces. The brands that were there were Alex and Ani, Brika, Dr. Martens, Fossil, Guess?, Henkaa, Hillberg and Berk, Looptworks, Manitobah Mukluks, Nixon, Pilot Interactive, Pink Martini and WATCH IT! I found some amazing pieces and was so impressed with Pink Martini's fall collection. The other company I fell in love with was WATCH IT! who sell watches and sunglasses. I instantly fell in love with these Spy sunglasses which you can find (here) I'm 100% buying these! They had this #PRESSDAYS "selfie" mirror set up so we can snap away any new items we loved and wanted to showcase on our Instagram or blog. Some goodie bags we received before we left! I had such a great time and will probably showcase more of my photos throughout this week. I ended the night grabbing some dinner with my sisters and headed back home! 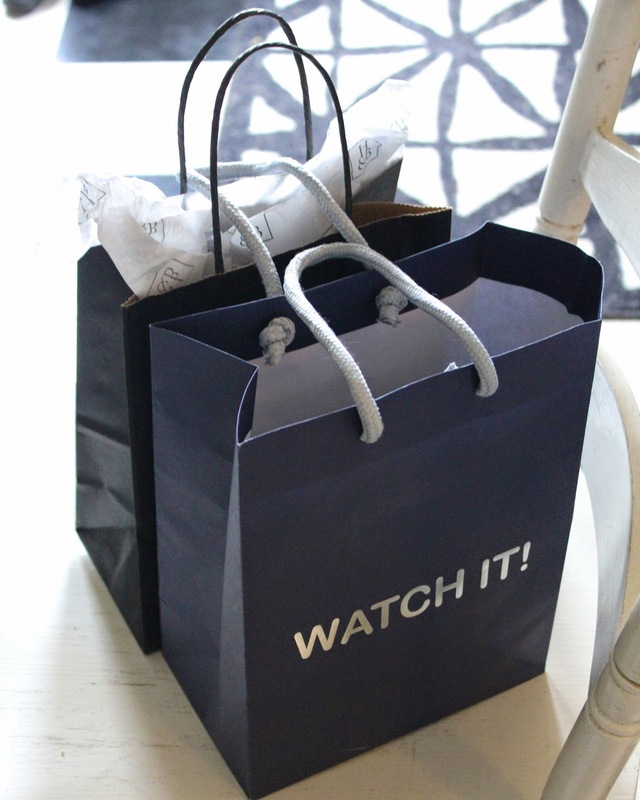 Labels: FW 14, GUESS, Lotus Leaf, Pink Martini, Toronto, Watch it! Switch the canned peaches for frozen peaches. 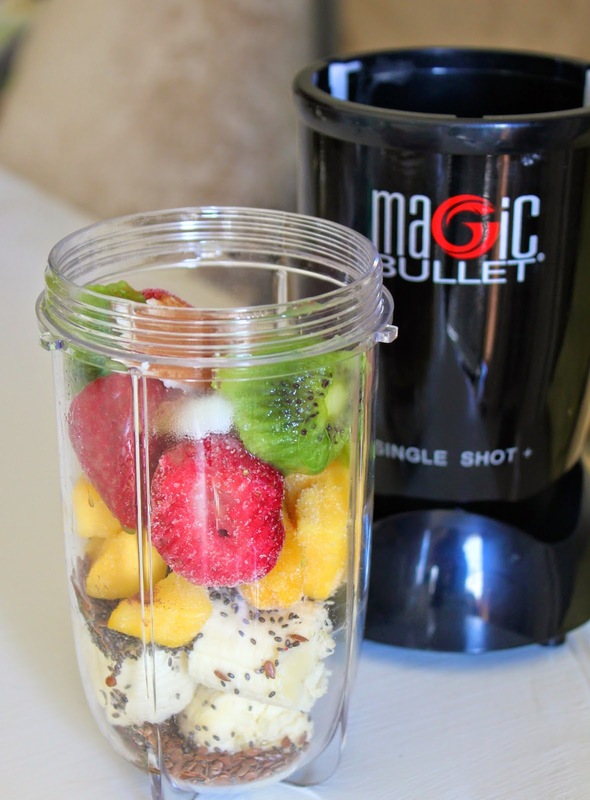 Here is my latest, favourite smoothie mixture!! If I have other random fruit in the house, I will pile that in the smoothie too. Happy earth day everyone, which is also my birthday!! I'm off for the day with friends, so I will post later!! 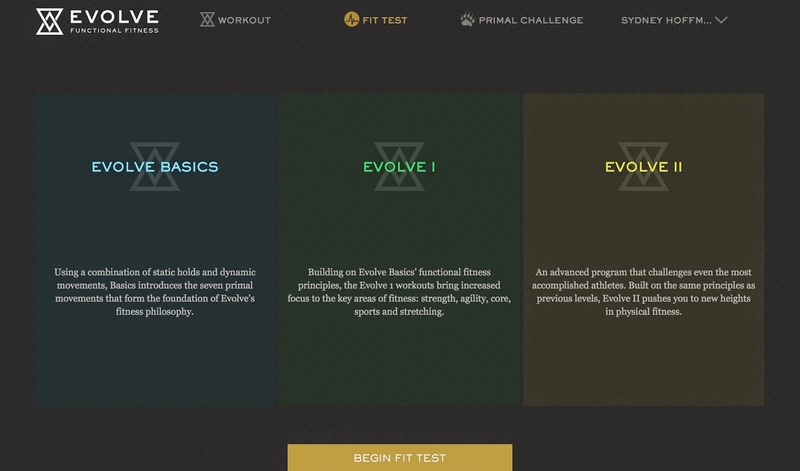 I had the pleasure of trying out Evolve Functional Fitness which is an online gym membership. If you are like me who hates travelling to go to the gym, then you will love this program. You pay a simple $7.99 a month which is way cheaper then any gym and you have access to it 24/7 through your computer or mobile device. You begin the program with a fit test. This is to see where you are at with your training and see which program you are most comfortable with. I started out with Evolve 1 and now have moved up to Evolve 2 to really push myself. 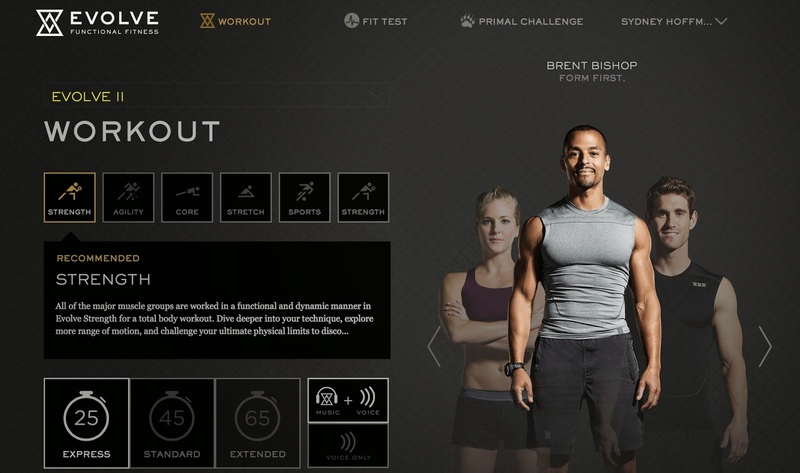 There are 4 trainers and 6 different type of workout programs : Strength, Agility, Core, Stretch, Sports and Strength. Strength and core are probably my favourite workout routines to follow and I usually choose the 45 minute workout. You have the option of listening to music and the voice of the trainer or just listen to music. I usually just listen to their music or mute my computer and listen to my own. I really have been in love with the stretch workout lately as it is like yoga. I will stretch for 25 minutes every morning and night and it completely relaxes me and makes me feel wonderful. With the stretch routine I love to listen to Jana's voice. She makes me feel relaxed and helps to control my breathing. This is how a normal workout setting looks like while watching the videos. It's super easy to follow along and I love how they have 3 different mods. Each mod, 1 being the easiest to mode 3 being the hardest is a great option in the workout videos. If you want to push yourself I try to stick to mod 3, but if I'm feeling a little weak or a certain workout is more challenging for me then I will stick with mod 1. Overall I love this program. I stopped going to the gym because I just thought it was pointless and a waste to travel to a gym when I could do it all in the comfort of my home. I normally keep my laptop on my bed or dresser, while I workout on my floor. Not only is this cheaper then a gym but I really love each workout and feel super satisfied after. I have noticed a lot of change in my body and I'm so happy with the results. Make sure to follow the team and all their workout tips.. Gentle Fawn sent me this BEAUTIFUL dress, and its probably my favourite dress I've worn. Everything this summer has backless pieces or cut outs and I'm loving the trend. I had to make sure I bought a sticky bra and some fun bandeaus but I love the hippie easy look to everything this summer. As soon as this arrived I knew it would be my Easter weekend dress! Pink is my favourite colour, it fits me like a glove and the back is gorgeous! !